Cross-Traffic Alert, Blind Spot Monitor, CD Player, Back-Up Camera. SILK BLUE METALLIC exterior and TITAN BLACK CLOTH interior, S trim. CLICK NOW!KEY FEATURES INCLUDEBack-Up Camera, Turbocharged, iPod/MP3 Input, Bluetooth, CD Player, Aluminum Wheels, Cross-Traffic Alert, Blind Spot Monitor. Rear Spoiler, MP3 Player, Keyless Entry, Steering Wheel Controls, Heated Mirrors. Volkswagen S with SILK BLUE METALLIC exterior and TITAN BLACK CLOTH interior features a 4 Cylinder Engine with 174 HP at 5000 RPM*. EXPERTS REPORTGreat Gas Mileage: 33 MPG Hwy. WHY BUY FROM USNorth Park Volkswagen of Dominion is located at 21315 West Interstate 10, just east of Friedrich Park. Volkswagen is widely recognized for quality, reliability, value, and an award-winning commitment to customer satisfaction. Our state of the art dealership has the largest VW inventory in Central Texas. 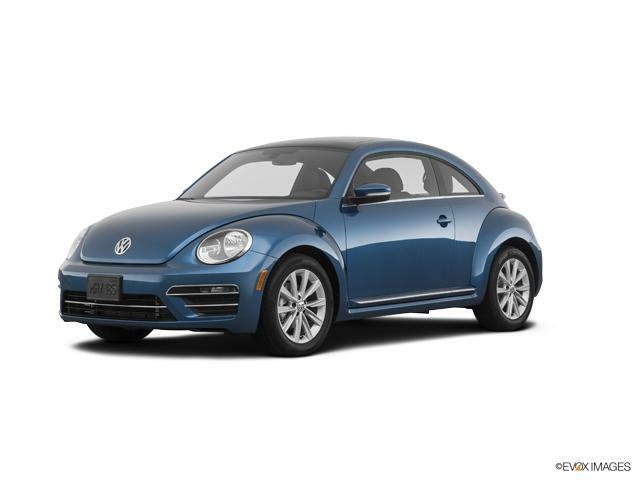 Visit us at www.northparkvw.com to schedule an appointment with one of our VW Experts. Please confirm the accuracy of the included equipment by calling us prior to purchase.